From 9 am tomorrow until 9 am Saturday, the 5th, tanned hides from Cordray's Taxidermy will be $50! Order one made from your deer or pick out one here. For this week, they are $50! Jack Ellenberg brought in his buck with the help of Briar and Britton! Gotta love the shirts! Bobby Shealy brought in the buck to beat for the BUCK OF THE WEEK contest with a dressed weight of 111.2 lbs. Rob Weil's first buck was a big one! Chris and Caleb Thompson brought in a 170 lb. 7 point. John Nettles got an 8 point. Dawson Williams brought in a 6 point. George Postell got a 9 point weighing 173 lbs. CONGRATULATIONS, ALL! We don't have any missing persons from August!! Roper Jenkins won last week's BUCK OF THE WEEK with a dressed weight of 125. 4 lbs. 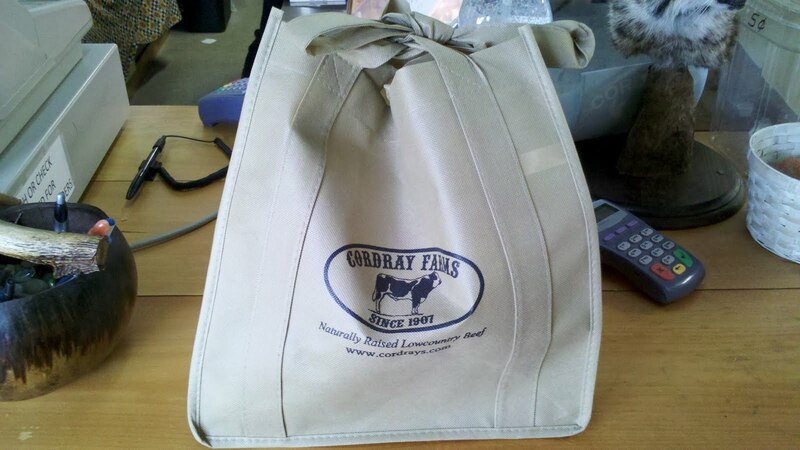 Last 2 Cordray Farms Beef Shares for 2011 ready now! We are busy here now with deer season and it looks like it will be a good one! That's the good news. 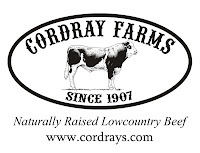 The bad news is that we will probably not have more Cordray Farms Beef Shares until February. We have 2 available for sale right now. They're on a first come, first served basis, so don't wait! 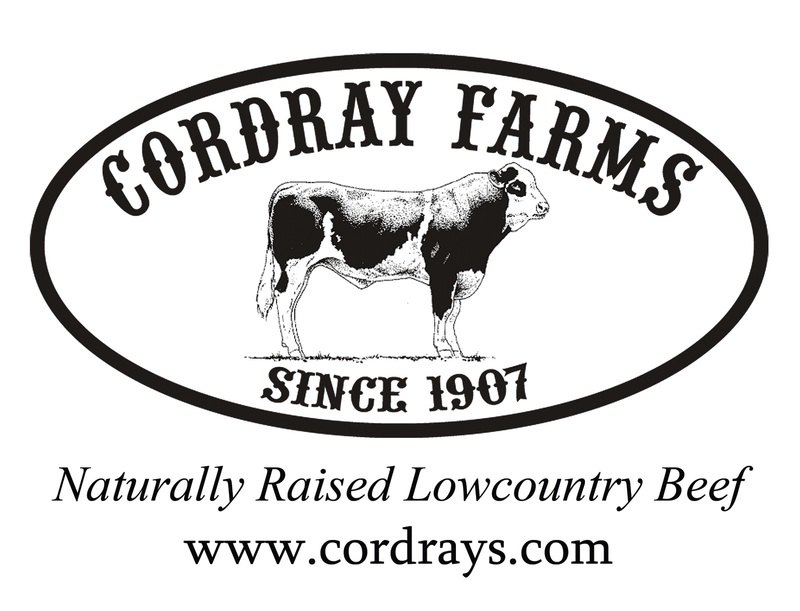 We'll be glad to set up a Gift Certificate for you if you'd like to give Cordray Farms Beef for Christmas. Your gift recipients will be contacted when our next beef harvest occurs in February. Come on by the store any time for frozen cuts, burger, and dog food! We are open 9 am to 10 pm Monday - Saturday and Sunday evenings from 6 pm to 10. (After the time change, we'll start closing at 9 pm.) We've got lots of smoked beef summer sausage and snack sticks, red rind cheese and applewood smoked bacon in thick and thin! Jordan Marley got her first deer tonight and took her dunking into the Cordray's First Deer Hall of Fame! Hampden Thomas came in with her dad, Andy Thomas, and this nice buck! Patrick Wilds got his first deer! He got dunked by Rufus Barkley. Reid Marion got his first deer on Saturday and joined the Cordray's First Deer Hall of Fame! Gracie Howard got her first deer, a 6 point! Allie Boltz and Chase Owens celebrated her first one at 100 lbs. on the hoof!